"Settlement negotiations are, in many respects, the ethical no-man’s land of legal practice," according to the litigator and law professor, Barry Temkin. In an article from the Selected Works of Barry R. Temkin, the attorney writes: "Settlement negotiations are frequently conducted in the absence of judicial supervision and without clear parameters or guidelines in the Model Rules or ABA Model Code of Professional Responsibility. Lawyers posture, threaten, bluff, wheedle, obscure, misdirect, and, often, outright mislead adversaries in order to obtain advantage for their clients." This is another instance in which the lines between misrepresentation and advocacy can be blurred. 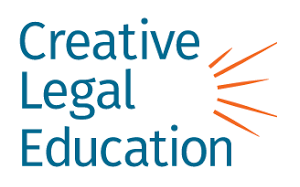 Creative CLE analyzes these and other issues in its course, Secrets & Lies: The Legal Ethics of Misrepresentation.